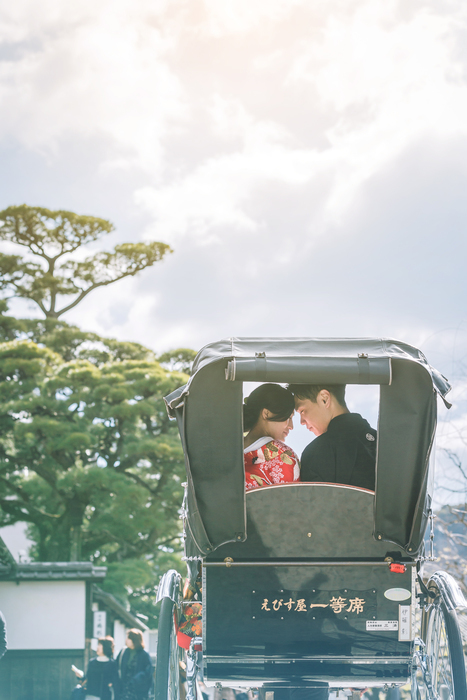 We Zerography Okayama is our 4th opened shop, located in Okayama city and serve pre wedding photo shooting at both Okayama city and Kurasiki city. 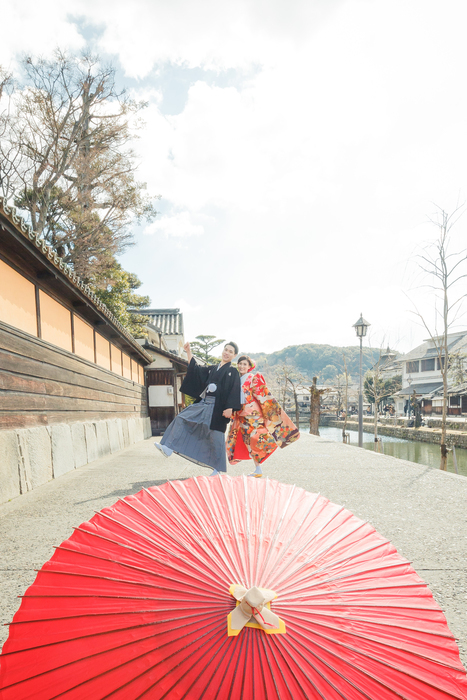 Okayama Prefecture has beautiful traditional scenery such as Okayama castle and Kurashiki Bikan historical quarter, and known as “SUNNY COUNTRY” because of its warm climate. 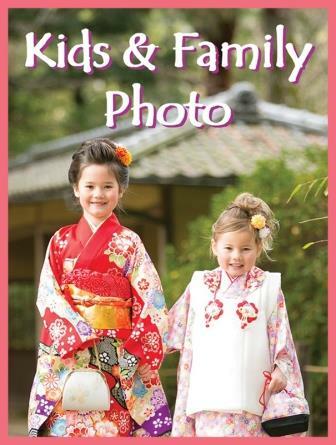 Locations that we are showing as sample suit KIMONO more than western dress, but of course you will choose western attire and shoot at other locations. 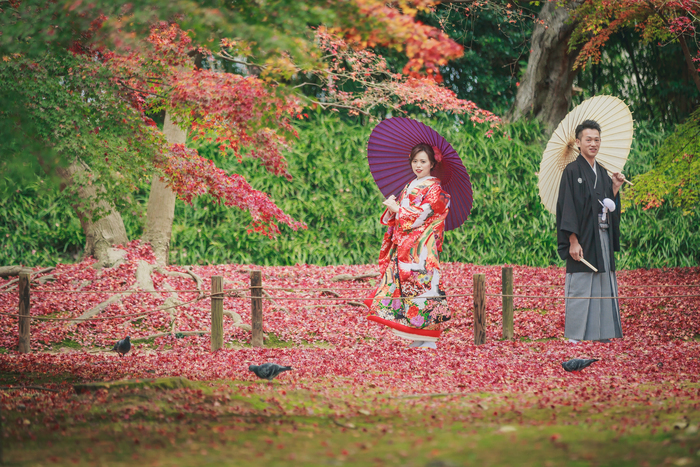 It is great to introduce another location choice of Zerography. 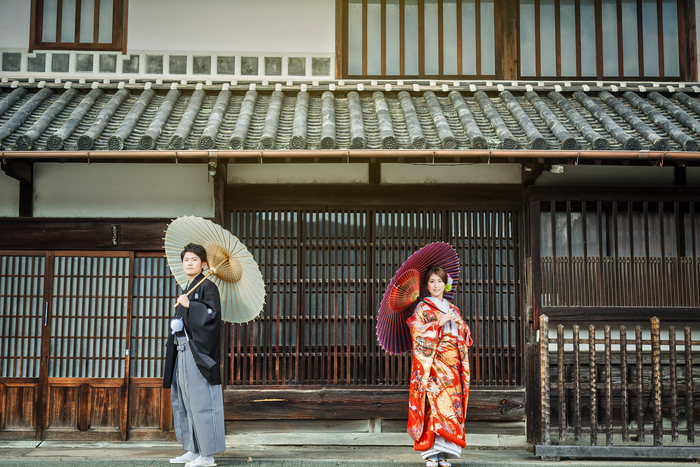 Okayama prefecture is very historical region and many old buildings and streets have been existing for long years without any changing. 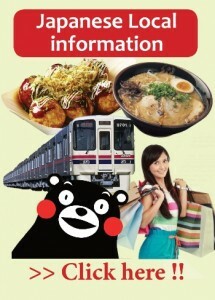 The atmosphere that you feel while you walk in Okayama must be similar to Kyoto. 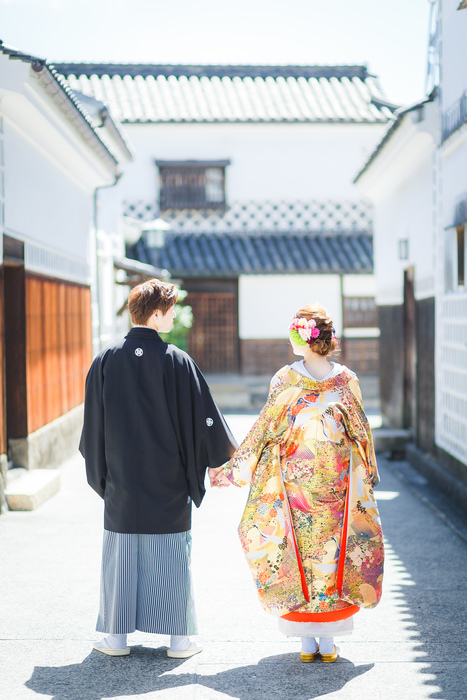 If you need something different with other couple on your pre wedding, Okayama is definitely great choice. 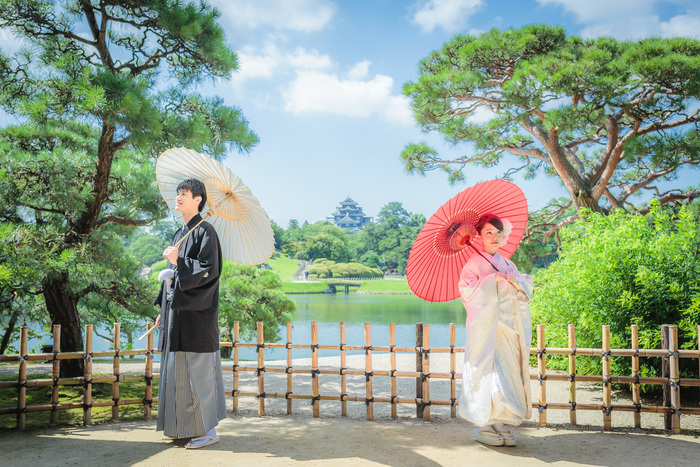 Only experienced photographers and make up artists cover all area (Kyoto, Osaka, Okayama, Nara and Hyogo), so numbers of couple that they can serve in a day is limited. 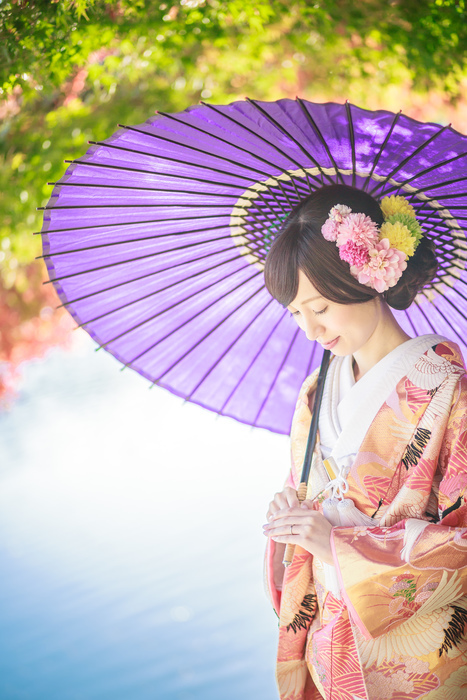 If you are planning photo shooting in high season, it is better to order as soon as possible.